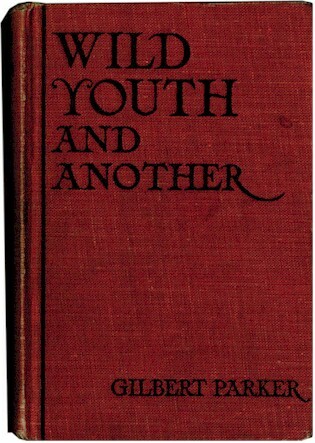 Could this book have been with him on his death bed? Also, very rare, incredible ORIGINAL Photo. Extinct film. Lon Chaney Book From MGM. 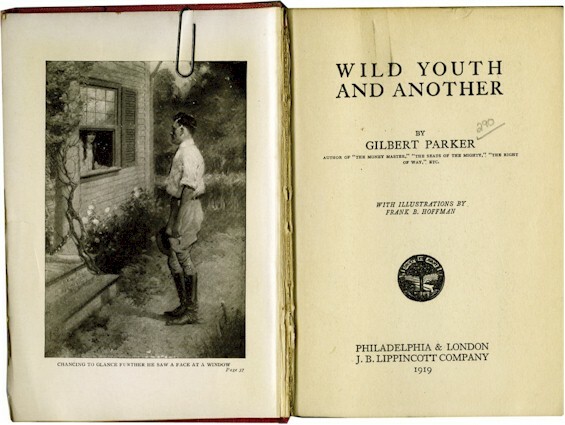 This book, Wild Youth and Another, by Gilbert Parker, was once in the library of Metro-Goldwyn-Mayer Studios and was signed out to Lon Chaney, one of MGM's major stars. Inside the front of the book are library circulation papers marked "Metro-Goldwyn-Mayer Studios", with the lion and the "Ars Gratia Artis" motto. A check-out card is marked "Mr. Chaney" and has a stamped return date of April 1, 1930 - which, by the way, was Chaney's 47th birthday. Unfortunately, Chaney didn't live to see another birthday, dying August 26, 1930, shortly after the release of his only "Talkie," MGM's The Unholy Three. The book's frontispiece illustration is paper-clipped inside and pages 286 and 287 are stained by an old newspaper clipping that is still inside the book - otherwise it's in good condition. 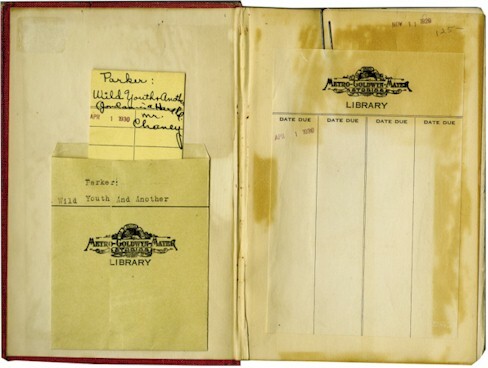 "Metro-Goldwyn-Mayer Library, Culver City , Calif. " is stamped a number of times throughout the inside of the book. A nice memento from the MGM Studios in an era when the Lion truly roared, with a desirable connection to "The Man of a Thousand Faces." This Chaney role is LOST FOREVER! Lon Chaney Sr. Still from Bits of Life. 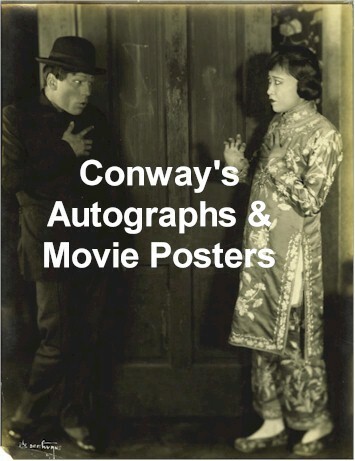 A dramatic 11x14 photo of Lon Chaney as "Chin Chow" and Anna May Wong as "Chin Chow's wife" in the 1921 film Bits of Life. The film, of which no copy is currently known to exist, was directed by Marshall Neilan. The still has a small chip out of the lower left corner and some border wear, and has the still photographer's name in white at the lower left corner. The back of the picture has a Motion Play stamp with a penciled-in date of Oct. 30, 1921 and names of the players, film, director and studio (First National) added in pen and pencil. Overall Excellent condition. A great piece of Chaney material and a fine example of "The Man of a Thousand Faces" in his masterful makeup, pre-The Hunchback of Notre Dame or The Phantom of the Opera. NOT JUST RARE, BUT you'll NEVER SEE ANOTHER. The closest you will come to seeing a scene from the actual movie which NO LONGER EXISTS.